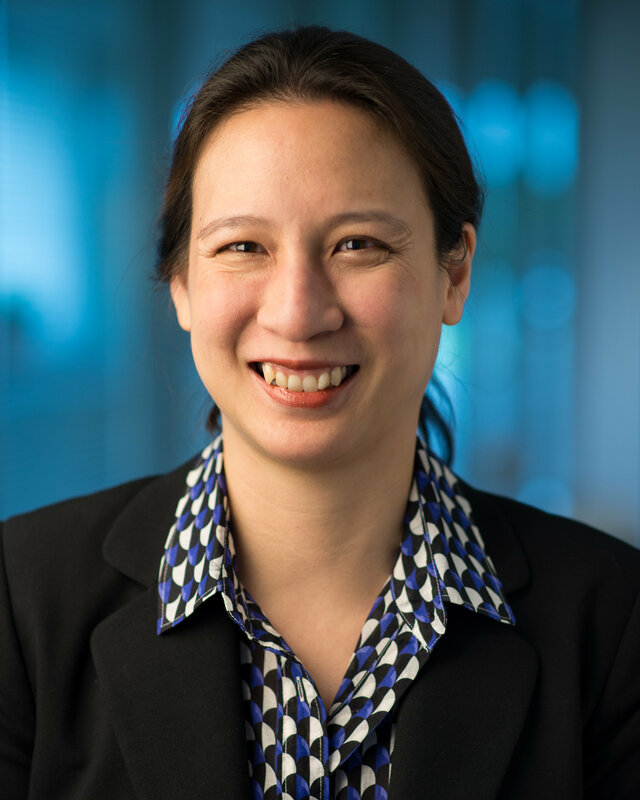 Grace Huang is president of Cox Automotive Inventory Solutions. She leads six brands that enable clients to turn inventory faster and smarter by connecting with the largest U.S. auto auction network of physical and mobile sites, 24/7 buying and selling platforms, plus end-to-end vehicle services. Groups that report to her include Sales, Marketplace, Assurance & Reconditioning, Logistics Solutions and Client Experience. In 2017, she was recognized by Auto Remarketing as a “Woman in Remarketing” honoree for demonstrating excellence throughout her career. Huang gives back to the community by serving as a board member of the Atlanta Ronald McDonald House Charities. She earned a Master of Business Administration from the Wharton School at the University of Pennsylvania and a Bachelor of Science in Business Administration from the Kenan-Flager Business School at the University of North Carolina at Chapel Hill.